Choosing the right school for your child and for your family is an important decision. Our goal is to provide all of the information and assistance that you need during this exciting time. When you visit our campus, you will experience firsthand the dynamic benefits of a bilingual learning environment and the vibrant enthusiasm of our students. We also encourage you to visit our information page on the cognitive and cultural advantages of a bilingual education for young children. We are currently accepting applications 2019-20 school year. Applications for the 2018-19 are welcome and will be considered on a rolling basis as long as space is available. You can begin your application online by clicking here, or you can contact our Admissions Office at Admissions@FASPS.org or at (206) 275-3533, ext. 275, should you have any questions. 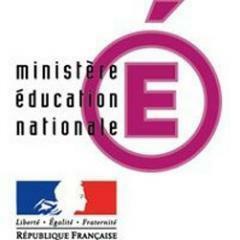 No French language requirement for preschool (2.5 years old) through kindergarten. Children must be potty trained before they start school. 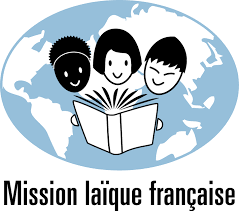 For first grade through eighth grade, an existing language proficiency in French is required. A language assessment may be required for admission. The best way to discover FASPS is during a school tour where you will see our teachers and students in action! In order to simplify the application process, FASPS now uses a web-based system called Ravenna for tour registration and the submission of applications. 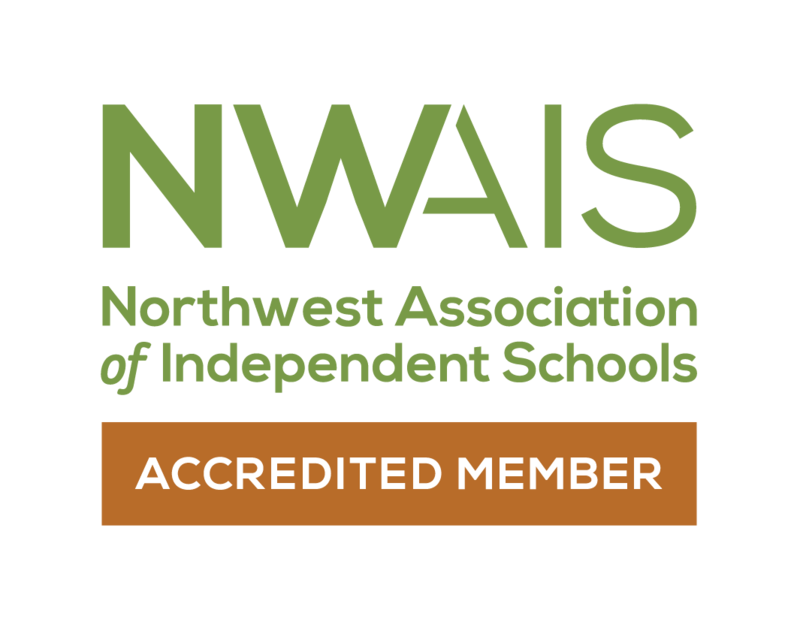 Many other local independent schools also use this system and common forms, making it easier for families applying to multiple schools. Families can use Ravenna to manage their applications from start to finish, including registration for parent tours, student visits, and open houses. Submit an inquiry or sign up for a school tour: Please Click Here to create or log into your Ravenna account. If none of the tour dates or times work in your schedule, please email admissions@fasps.org to schedule a tour that works for you. Complete the Online Application: Create or log in to your Ravenna account to access the application steps and form. An $80 application fee is also payable online. Applications for the current school year are welcome and will be considered on a rolling basis as long as space is available. For YPK-K Applicants Only, Request a Teacher Recommendation: A link to the Teacher Recommendation Form is included in your online application account, and your child’s teacher can easily submit it to FASPS online. For Grades 1-8, Upload Two Years of Report Cards. For Grades 6-8, upload a two- to three-paragraph personal introduction. Schedule a Family Visit With the Office of Admissions: If none of the time slots on Ravenna fit your schedule, please email Admissions@FASPS.org to schedule your visit. Local YPK-K Applicants: Participate in a Discovery Morning. Local applicants to grades 1-8 will be invited to spend a day at FASPS. Every year, FASPS welcomes new students from all over the world. 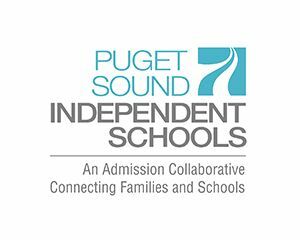 We receive many applications from families who are relocating to the Seattle area, and we understand that you may be unable to visit the school in person before your family’s arrival. In this case, our director of admissions will schedule a phone call with you in order to answer your questions and inform you about FASPS's vision and programs. A complete online application is required by the application deadline (depending on your child’s age, please consult the application instructions above in full). Click here to begin the application process. If you have any questions, please contact the director of admissions at (206) 275-3533, ext. 275, or at Admissions@FASPS.org.